Works of art made of vintage plates. Women’s portrait decorated with details of 24k gold. Made with the help of patchwork techniques, this unique piece dramatically converts vintage plates into real wall art. 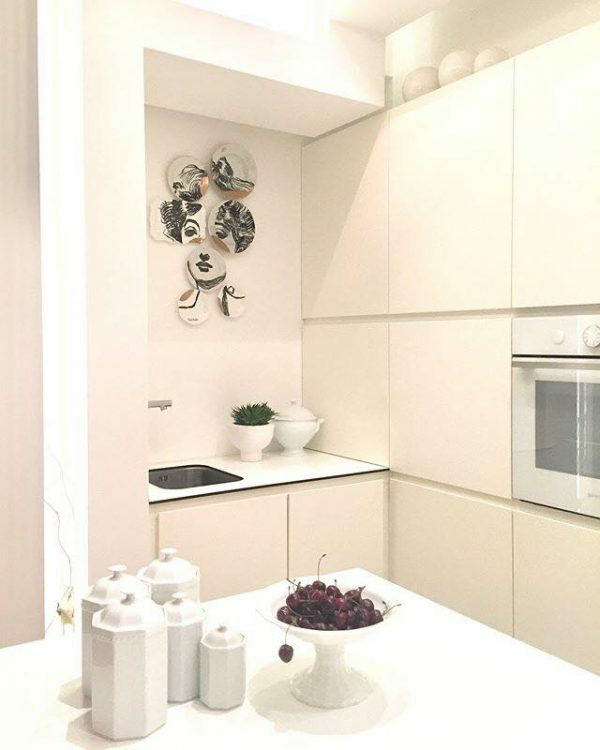 Unique details in your home, at the same time minimalist and efficient. Everything is in perspective, we have a female figure embedded in eternity as the embodiment of beauty, grace, and a strong spirit. The wall becomes a small private gallery in front of which you will admire and watch with admiration every detail. We can proudly say that through this mosaic we expressed how much love and passion we dedicate to each porcelain piece. Each mosaic is different with its own seal due to the shape of each individual plate vintage. Each plate has its own past, and we have opened the door for the future. Remake hand made design with love.